On Tuesday 13th November 2018 – Renaissance Phuket Resort & Spa held an event “Women in Leadership”. Marriott is an organization focused on the role of women and just got the prize “Best Company for Women by the American Chamber of Commerce in Hong Kong”. 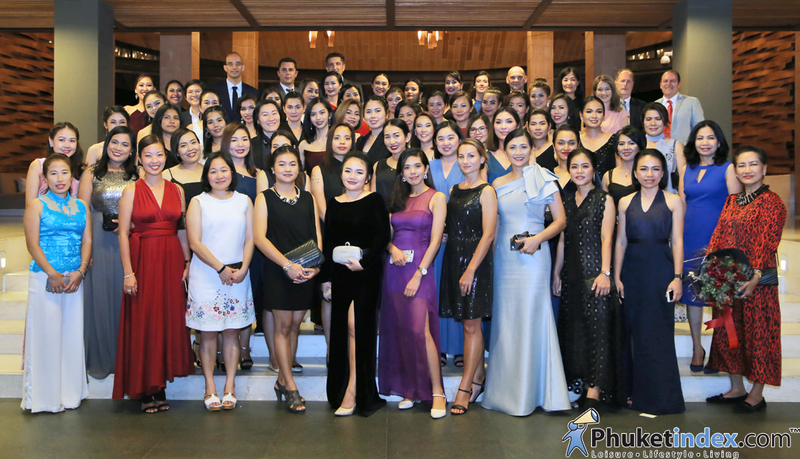 Southern Marriott Thailand has organized the 4th Women in Leadership at Renaissance Phuket Resort and Spa with more than 60 women leaders from Marriott hotels in Phuket, Phang Nga, Krabi and Samui, as well as General Manager from each hotel. This activity has the purposes to raising funds from book auctions to donate to The Foundation for Women (FFW), Thailand. The event is included a special talk with 4 – Female GMs as Khun Supap Sirins – Area Human Resources Project Lead Thailand Marriott International, Inc, Khun Sawanee Areephan – General Manager Marriott Executive Apartments Mayfair – Bangkok, Khun Tina Liu – General Manager W BANGKOK and Khun Ruby Anne Garcia – General Manager Phulay Bay A Ritz Carlton Reserve, Krabi.